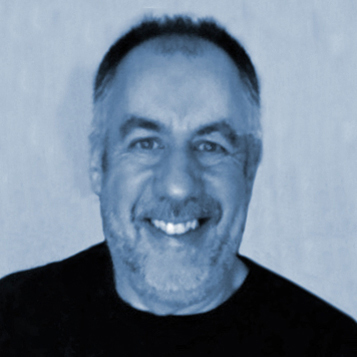 etention expert Dr Paul Bedford runs a ‘Zero Zero’ workshop as part of his Retention Academy, which asks operators what would happen if they had zero new members sign up. “Rather than identifying that they’d eventually lose all their members, most simply recognise they’d be out of business within a few months,” he says. Situated on a private college campus, you’d be forgiven for thinking Wellington Health and Fitness Club caters for a young audience. In fact, more than half the Berkshire club’s 2,500 private members (there are also 500 staff members) are over 50, with 820 of those aged 59-79 and 136 between 80-95. Over 350 members are aged between 40-49. “A staggering 600 have been members between 10-30 years. We have a very loyal group,” says Ian Davis, commercial manager of Wellington College Enterprises, which manages the club. In particular, it has a long-running 50+ group called ‘The Invincibles’, whose 490 members meet three times a week to exercise and socialise. 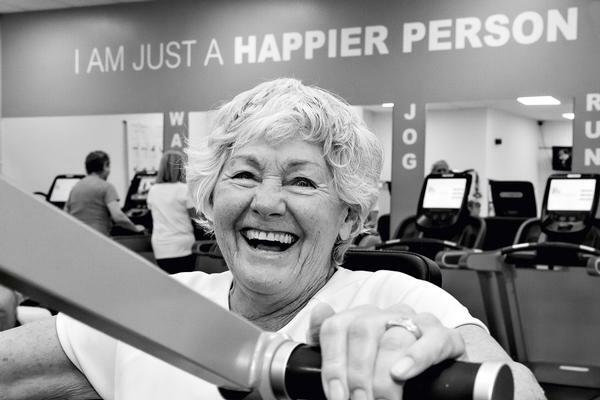 Embracing this, everyone’s given free membership on their 90th birthday and there’s a celebration for members on their 80th birthday too. “Telling us how important the club is to them is always part of their speech,” says Davis. While the club’s Net Promoter Score (NPS) may not always reflect this, it’s currently lower than the national average and Davis believes they’re doing a good job. “The key is knowing why the NPS is at the level it is. 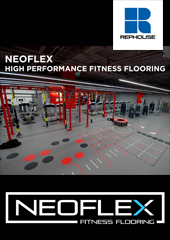 Our two biggest complaints are that it’s difficult to park; we’ve temporarily lost parking spaces due to building work, and that they can’t book a class; so we’ve capped our membership at 3,000. “Being grumpy is a privilege of age, but if they’ve scored low they’ll add a positive comment, usually about the staff. For us it’s about eye contact, smiling and talking to the members. We know it works because our NPS tells us so. A few years ago, Lifestyle Fitness’s retention rate was heavily reliant on contract length and non-targeted engagement activity. Analysis showed that by week four, many members used the gym less than once per month and 15 per cent of online joiners never attended. “We created a digital retention journey to help new members feel comfortable with what to expect, and set up trigger-based emails, including videos that cover everything from how you enter the club and use the fingerprint system, to where the toilets and changing areas are, so nothing is a surprise. “Access control informs us who’s visited, so we can tailor the content, tone and frequency of follow up messages around each member’s visit behaviour. Lifestyle Fitness started the programme six months ago, but it’s already boosted new member visit frequency from 1.7 to 2.2 times a week. Lawrence continues: “The additional half a visit has made a huge difference to new member life. The next challenge is maintaining this to impact lifetime membership. "If you look after people they’ll repay you with loyalty. Our annual renewal rates sit at 86 per cent and we have more than 150 people on the waiting list"
On average, 53 per cent of customers visit less than once per week and 20 per cent once a week. How much change can they experience? It’s like going on a diet once every eight days! Around 15 per cent of new members take two weeks to get started, but the longer it takes, the quicker they quit, so getting them to visit is vital. We need to create routines; a regular fixture in their diary. Talk to customers about the number of visits that they’re going to make each month, not each week. Encourage them to attend between four and 12 times per month. It’s much easier for them to manage if they’ve got a whole month to achieve it. Compared to people who visit once a week, members who visit twice per week stay an extra seven months. Two to three visits adds an extra 19 months and three times a week or more results in 28 months of extra membership. Members who are ignored are more than twice as likely to cancel than members who are always spoken to. So simply saying hello to them halves the risk of them cancelling. In fact, both reception and fitness staff speaking to members reduces cancellations by 44 per cent, whilst simply speaking to a member once a month increases the chance of them staying by 20 per cent. Up that to two to three times a month and it increases by 50 per cent. If a member is spoken to on four separate visits each month it jumps by 80 per cent. But these need to be separate visits – three interactions in one visit won’t cut it! Exercises must directly relate to the member’s goal. They will drop anything they don’t think’s relevant. People join health clubs to achieve something, so progressing towards their goal impacts retention. The risk of cancellation goes down by 10 per cent for each goal the member makes progress on. This can simply be visits. It doesn’t need to be weight lost or distance run. There’s a strong association between progression towards goals and whether the member is spoken to. It’s called cognitive bias. The brain has to justify why you’re putting in the effort when nothing’s changing. But if a member is spoken to it feels as though they’re achieving something, building a relationship with the gym team. Members who report lower progress, but who are always spoken to are 50 per cent less likely to cancel each month, compared to members with low progress and who are never spoken to. If all low progress members were frequently spoken to, 10 percent of cancellations would be avoided. A well-structured induction has a big impact on how long a new exerciser stays. During my PhD I studied two groups. Both had a one-hour gym induction/orientation, including goal-setting, how to use the equipment and an exercise programme. But with Group B we added 30 minutes on the gym floor the first week, using reinforcing positive psychological language and behaviour change techniques. An extra 20 minutes the second week and 10 minutes in the third week or fourth week, to build their confidence and competence. Group B stayed an additional seven months. 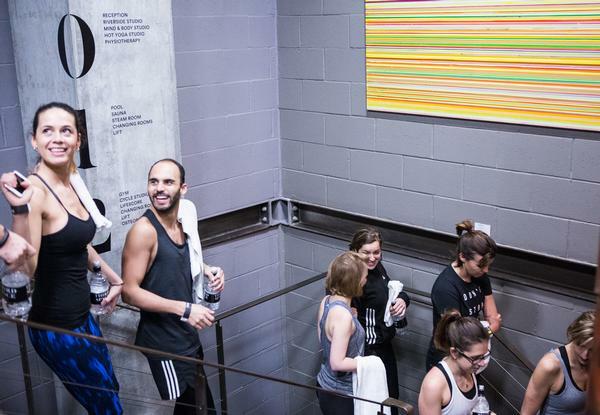 Some level of group training reduces cancellations by 18 per cent because it creates routines, as the class takes place on a certain day and time. So getting people involved in classes, training with partners or doing small group PT will assist with retention. People who commit to 12 months stay longer than those paying month by month. Savvy exercisers are more likely to buy a 12-month agreement because they get a deal and know they’ll use it. Conversely, new exercisers are more likely to buy monthly. The North America research I carried out for IHRSA found people paying month by month stay for 15 months, compared to 36 months for those on 12 month agreements. 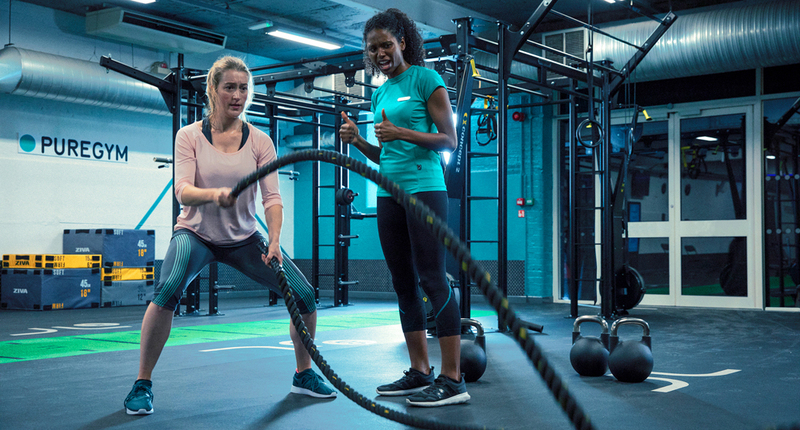 People don’t like empty gyms; a good atmosphere reinforces that they’ve done the right thing, so don’t get hung up on people queuing for equipment, it really has very little impact on member cancellations – just 5 per cent. Younger members quit faster than older members – 16- to 24-year-olds have an average 15 months membership, compared to 55 and overs at 22 months. So simply having older customers will increase retention. Over 35s are more likely to be in employment with a fixed location, making it easier to create routine. If all members were at least 35, operators could reduce cancellations by 30 per cent. Only having to travel five minutes adds an extra 11 months to a membership, so targeted marketing is essential. Aim to attract the people who live close and work nearby to your facility.